Mortgage vs. Rent: What Works Best for You? 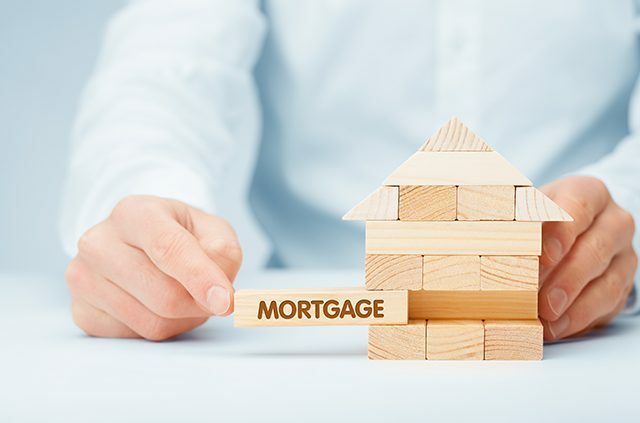 We weigh the benefits of mortgage vs. rent and consider the insurance costs of each to help you determine which option is best for you. There are so many places in the world to settle down and build a home. Maybe home is a big sprawling house in the suburbs, or a tiny apartment in a big city. Home is what you make of it. Home insurance cost, however, is very much determined by where you choose to live. Weigh your options to determine whether mortgage vs. rent works best for your overall budget. If you’re paying homeowner’s insurance, you are paying insurance for a lot more property than you would be if you were a renter. This is not a hard and fast rule, and everyone’s situation is different. However, as a homeowner, you are responsible for an entire household and the immediate property, while a renter is paying insurance on their possessions. 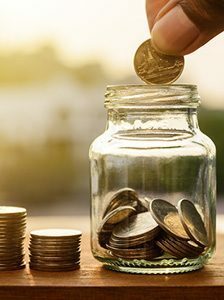 In addition, a homeowner has to directly pay property taxes, home maintenance costs, landscaping, lawn care and other costs associated with owning a home. A renter can pay into these costs, but their landlord is the one setting the terms and redirecting the funds. This can even include the cost of utilities and internet service in some situations. It depends. However, a homeowner gets many more tax breaks and benefits than a renter. Tax credits help offset the cost of home ownership, and enable homeowners to eventually break even. 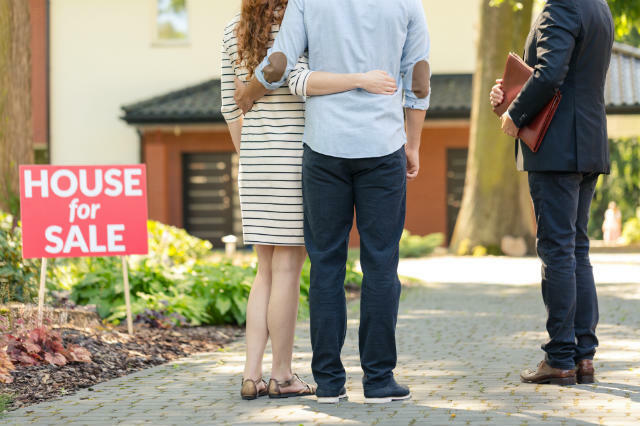 If it comes down to home insurance cost, there are several mortgage vs. rent calculators on the internet to help you determine which option is right for you. This one from the New York Times is particularly detailed. A renter can turn to their landlord to fix a broken doorknob or a busted window. The homeowner must find and hire people to maintain their property on their own, and pay those people directly. Granted, some people may prefer to pick who cares and maintains their property and fixes their household, while others may not. For the homeowner, picking their own handyman means being able to go to someone they trust instead of someone they are not familiar with. For the renter, their landlord might have more pull with local contractors and be a needed advocate for the property. However, a homeowner is paying off a home with the eventual goal of owning property. A renter can live in the same apartment for 30 years – as long as the typical mortgage – and not truly own their home. While mortgages do require interest, there is also the likelihood of a big return on the investment of buying a home. A renter, meanwhile, is not likely to see a return on their investment. In addition, renters have less freedom to decorate their homes, paint the walls and make renovations. Some rental agreements restrict wall hangings because they create holes, while other agreements are more relaxed. It very much varies. 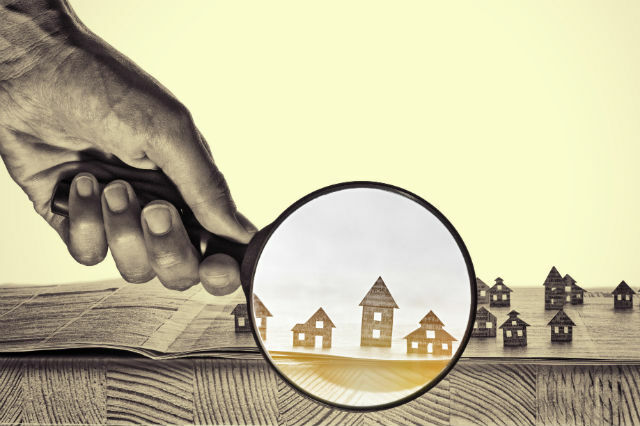 While a homeowner is free to reshape their house as they see fit (within reason and following local laws) a renter is legally obligated to return their rental to their landlord in the same condition it was purchased in. Overall, renting is more beneficial in the short term, while home ownership is most beneficial for long term occupancy. 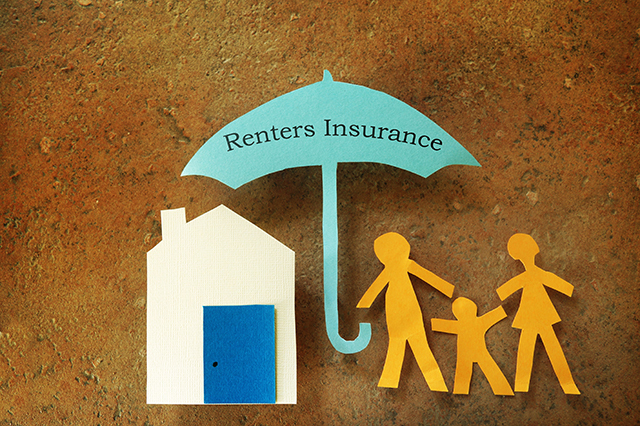 Renters insurance provides coverage for lost, stolen or damaged possessions in your apartment. With renters insurance, you are protected for damage to your belongings and if someone gets injured while inside your apartment. When you own a home, you also own the property in and around your home. If you rent your home, your landlord is the property owner. A landlord has the responsibility to protect and maintain the building structure. But a landlord, who may own your building, is not responsible for the objects inside your rented apartment, accidental injury or other legal liability. In fact, your landlord may have insurance, but not for your specific living area. Of course, check with your insurance agent and ask about the specifics of your policy. In addition, check it against the coverage that your landlord has purchased. Mortgage vs. rent? In your opinion, which is the better option? Tell us in the comments. 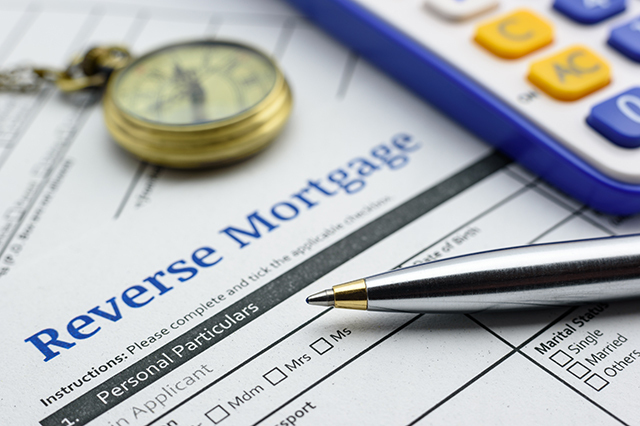 AAA provides both mortgage services as well as renters insurance. Talk to an agent today or visit AAA.com/Insurance to get a quote. Article tags: AAA, handyman, home, home insurance, home maintenance, home ownership, homeowner, house, insurance, insurance agent, landscaping, landscaping lawn care, lawn, lawn care, local contractors, mortgage, mortgage services, mortgages, renters insurance.